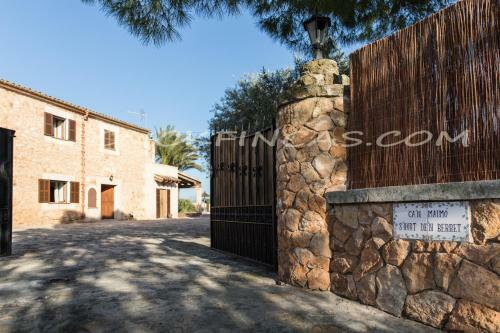 Can Barret in Campos is a villa with 1 room. 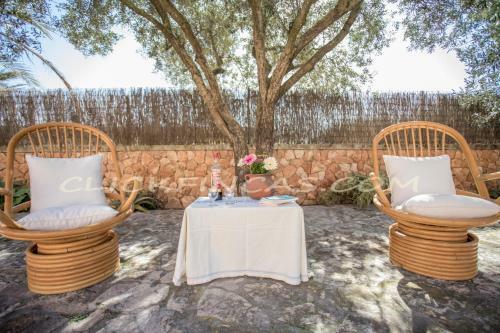 Featuring pool views, Can Barret features accommodation with a terrace, around 13 km from Es Trenc Beach. 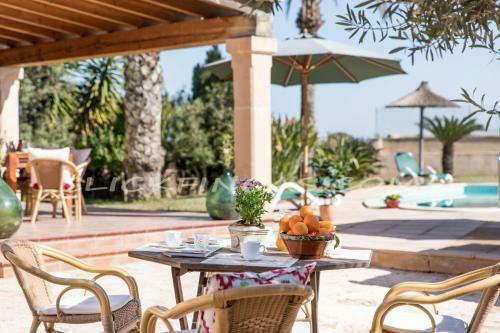 Guests staying at this villa have access to a fully equipped kitchen and a patio. 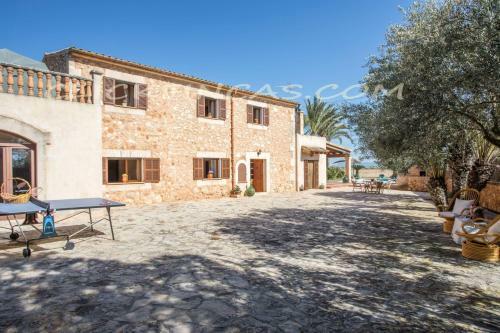 Composed of 5 bedrooms, this air-conditioned villa features 3 bathrooms with a bath and a bidet. A flat-screen TV is offered. The villa offers an outdoor pool. If you would like to discover the area, cycling, fishing and hiking are possible in the surroundings. 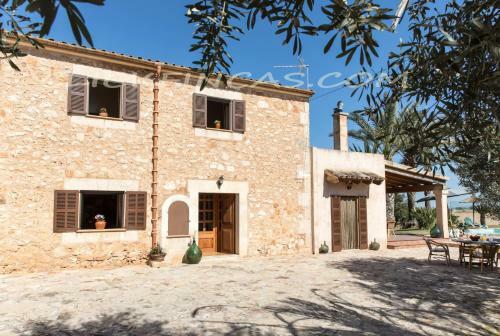 The nearest airport is Palma de Mallorca Airport, ...29 km from Can Barret. 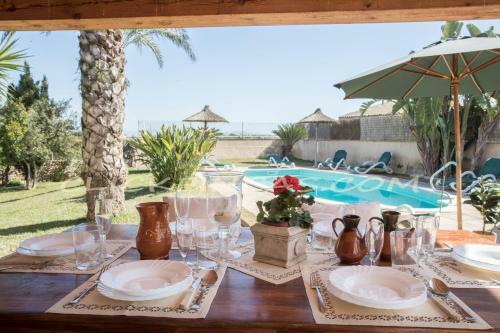 Featuring pool views, Can Barret features accommodation with a terrace, around 13 km from Es Trenc Beach. 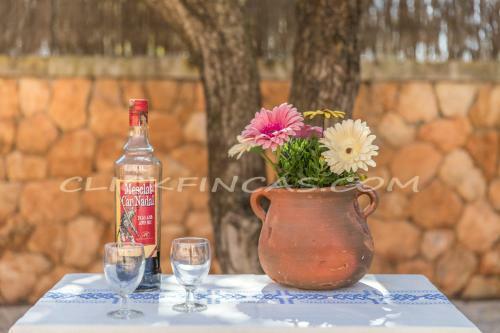 Guests staying at this villa have access to ...a fully equipped kitchen and a patio. Composed of 5 bedrooms, this air-conditioned villa features 3 bathrooms with a bath and a bidet. A flat-screen TV is offered. The villa offers an outdoor pool. If you would like to discover the area, cycling, fishing and hiking are possible in the surroundings. The nearest airport is Palma de Mallorca Airport, 29 km from Can Barret. 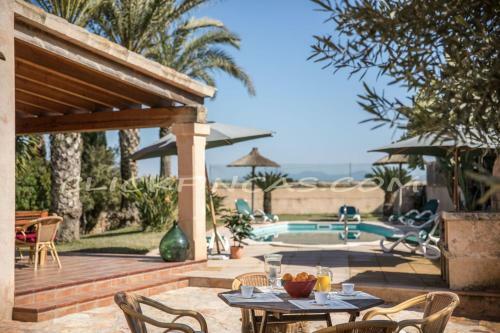 When would you like to stay at Can Barret? Children and extra beds All children under 3 years stay free of charge for children's cots/cribs. The maximum number of children's cots/cribs in a room is 3. There is no capacity for extra beds in the room. Supplements are not calculated automatically in the total costs and will have to be paid for separately when checking out.